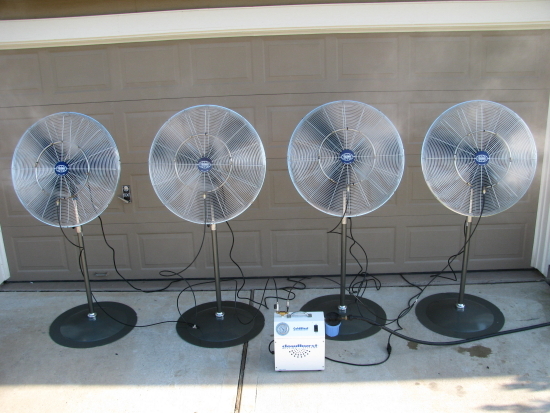 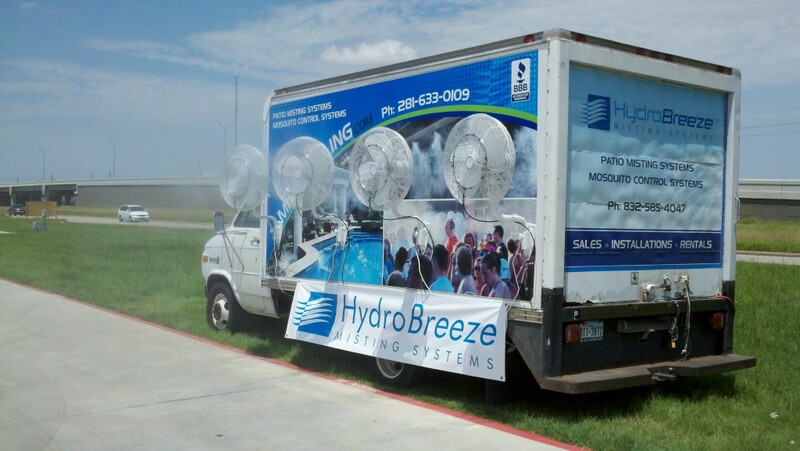 Hydro Breeze uses the latest technology in high pressure evaporative cooling available. 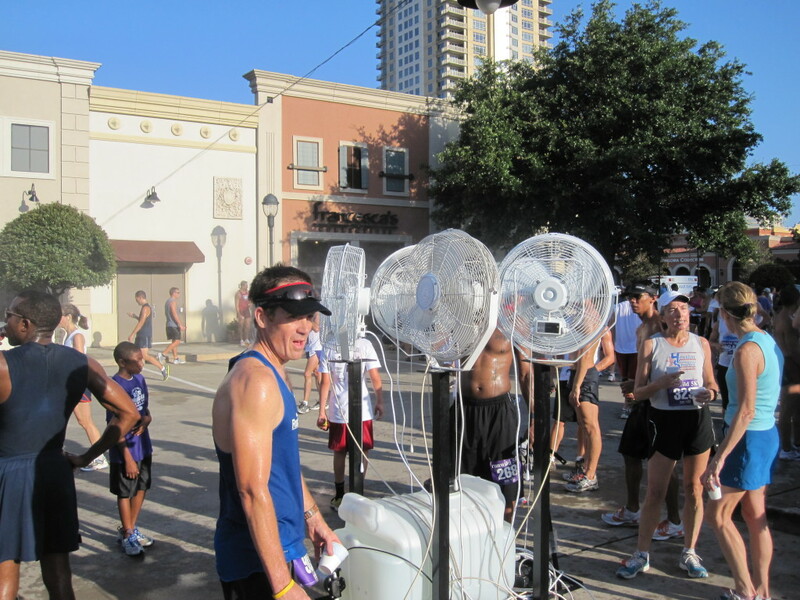 Our goal is to cool you and make your outdoor experience more enjoyable. 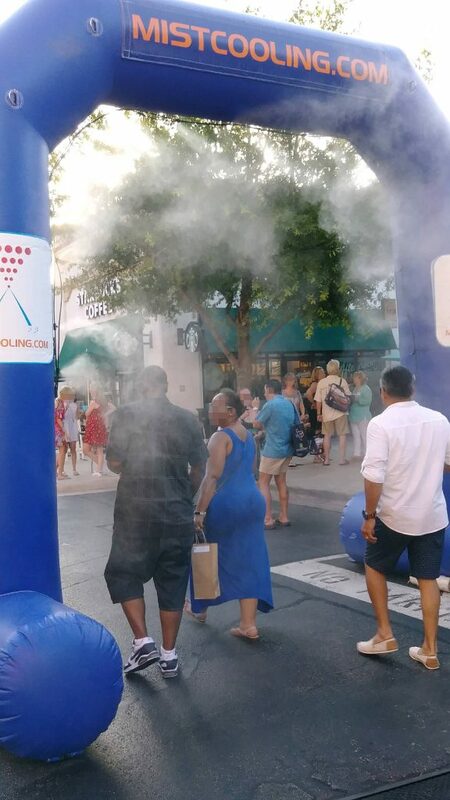 Mobile Misting System and Mosquito Misting System for all outdoor activities. 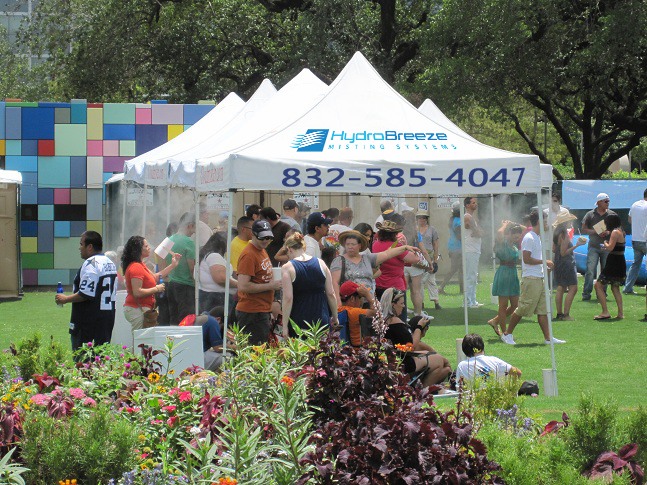 Call us now (832-585-4047) to get a quote for our solution to the Summer Heat! 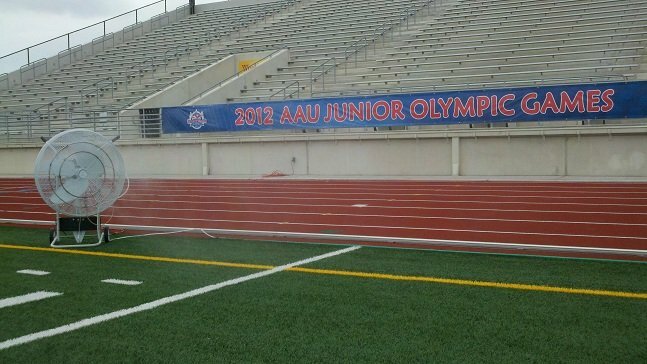 13 x 13 x 11 Feet Inflatable with 30 Nozzle Misting System. 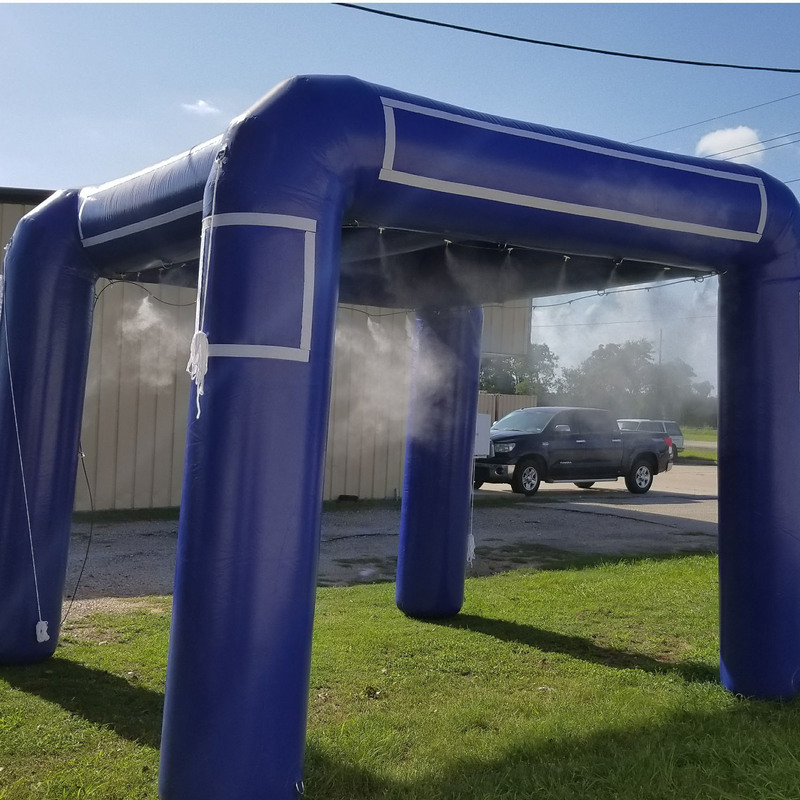 Can be used with our 250 PSI Mid Pressure or 1500 PSI High Pressure Misting Pump. 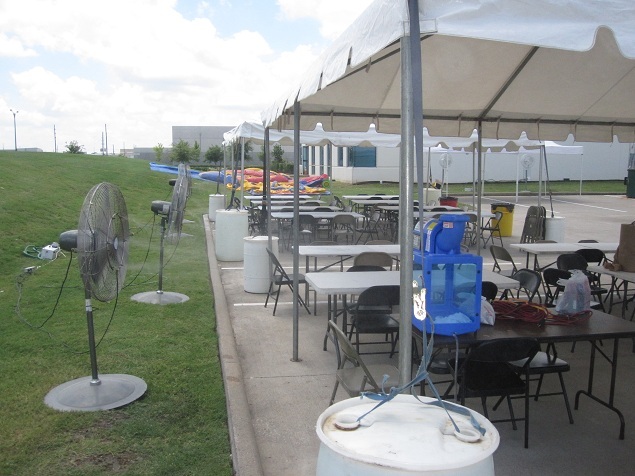 Easy to assemble, and set up for all outdoor events.